Couple rings... you exchange it with the one you love. What happens when your ring is with the one who loves you, and not the one you love? 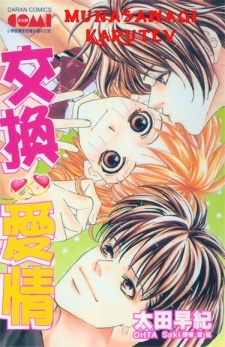 Mika was rejected by the one she loves when she confessed and her ring ends up with Keigo. What will happen between them and who will she end up with? The one she loves or the one who loves her?